Are you a big nature lover? Looking to brighten up your living space? Or maybe you want to improve the air quality in your apartment? No matter what your reasons are, indoor plants make a great addition to any room in your luxury apartment at Harborside Village. Want to find out which variety of low-maintenance, colorful plant will work best for you? Read on to find out more! 1.) Aloe: You know it as that soothing treatment for sunburns and stings that comes in a bottle, but the aloe plant is actually a succulent with a unique look and an even more unique ability to remove certain chemicals associated with cleaning products from the air. 2.) Spider Plant: The slightly creepy name aside, spider plants are actually a beautiful, resilient plant that can brighten up the darkest corners of your apartment. Forget to water it for a week? No worries! Spider plants require very little care and will likely do well no matter what. 3.) Chrysanthemums: If you want to incorporate some color into your family of mostly-green indoor plants, pick these pretty, cheery blossoms! Mums can do well in an apartment setting, provided you are able to place them by a window so they can get some sun. 4.) 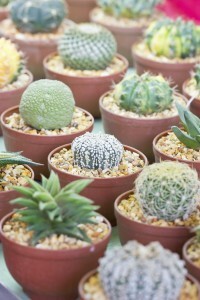 Cactus: Even if you’re not a Southwest native, you can certainly grow to love these prickly plants! 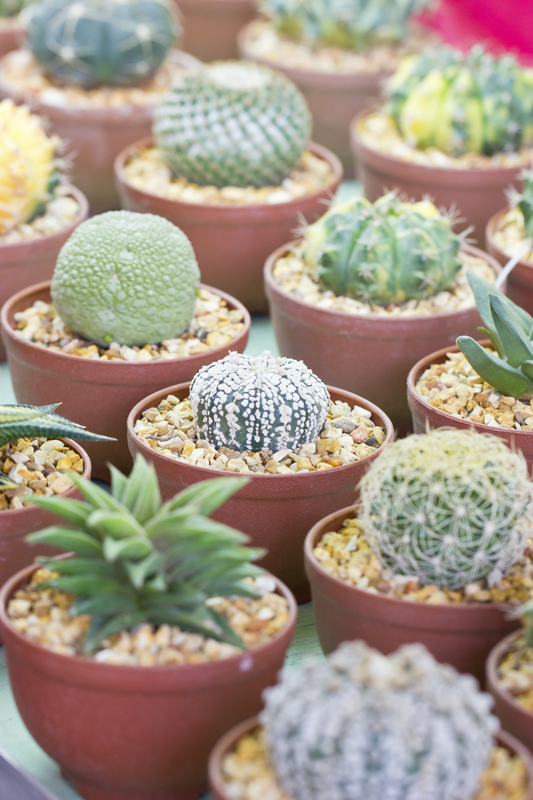 Cacti are made for withstanding dry, arid conditions, meaning that neither the air flow in your apartment nor forgetting to water them will kill them off. 5.) Peace Lily: This slightly alien-looking flower actually does better in the shade than the light, making it an ideal apartment plant! They are also especially good at filtering out VOCs- volatile organic compounds, so they will keep your air fresh as well! This entry was posted on Thursday, October 9th, 2014	at 3:25 pm	. Both comments and pings are currently closed.